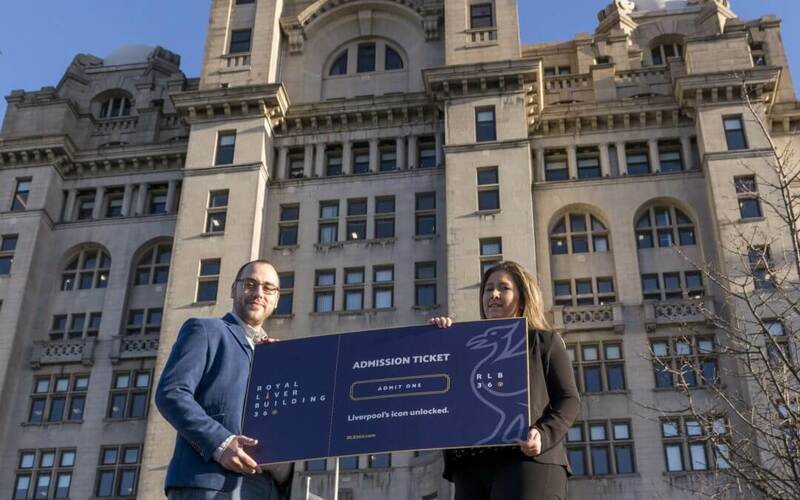 The operators, Heritage Great Britain, have unveiled a new website and online booking system for Liverpool’s newest visitor experience. Bookings will initially be available from May 2019, with earlier dates released once the official opening date is revealed. RLB360 will offer guided public tours of the Grade I-listed building’s clock tower and 15th floor for the very first time, unlocking breathtaking 360° views across the River Mersey, Liverpool docks and the city beyond. A new visitor centre and gift shop is nearing completion in the lower ground floor where the building’s history will start to come to life. The tour will also give access to the 10th floor balcony where guests will get their first taste of the panoramic views on offer, before climbing to the clock room to see an immersive, audio-visual film experience projected onto the walls.